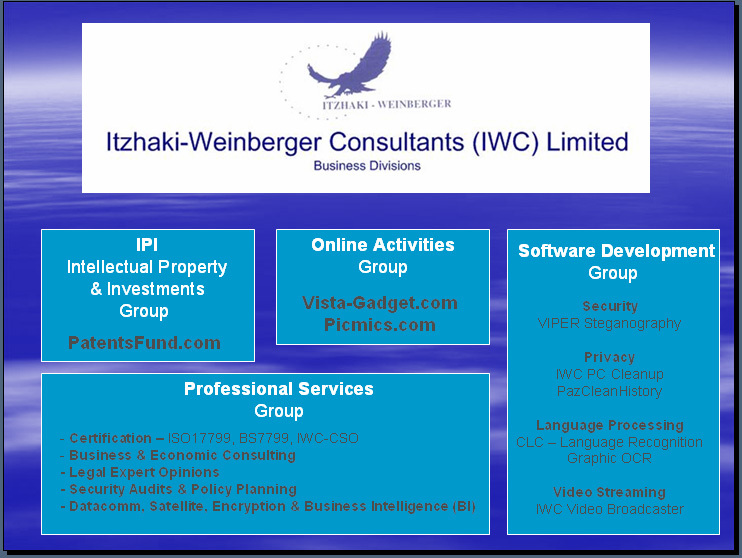 Is an Israeli technology firm located in Tel-Aviv, Israel. The firm is mainly a consulting firm, but also has a software development department. 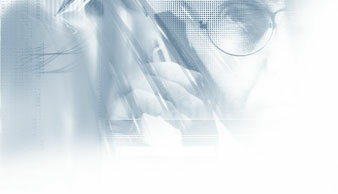 Information security firms, OEMs, Medium-sized commercial firms, and Government/Military bodies.